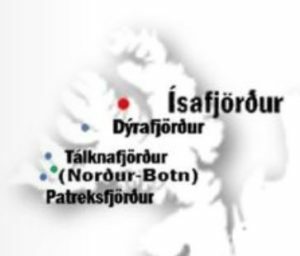 Arctic Fish is farming its first generation of Salmon in the pristine environment and conditions of the Westfjords. The low temperature waters and sustainable farming methods contribute to the production of superior quality salmon, ready for distribution to all corners of the world. Arctic Fish has an integrated value chain and grows out its own smolt in a hi-tech recirculating aquaculture system. The facility is the first of its kind in Iceland and is the heart of the production process. The hatchery uses hydroelectricity making the facility one of the most sustainable hatcheries in the world.